This is a bold Red that is warm, sensual and immediately pleasing to the eye. It is exciting and dynamic, and breeds unmistakable confidence. 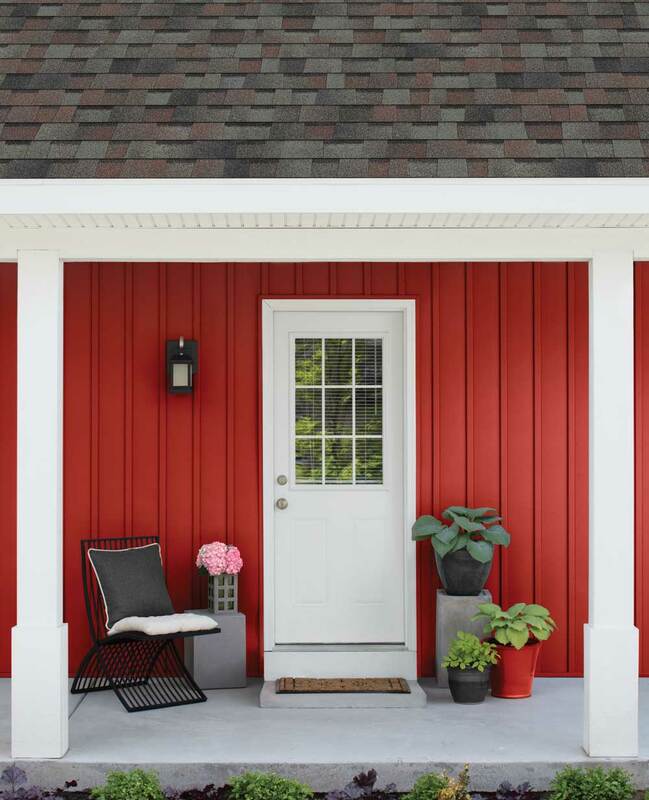 This makes for an exciting pairing with the traditional look of Colonial Slate—especially with the red tab that will tie them together. Like COLONIAL SLATE but not a fan of this color pairing? Don't worry, we've got you covered.